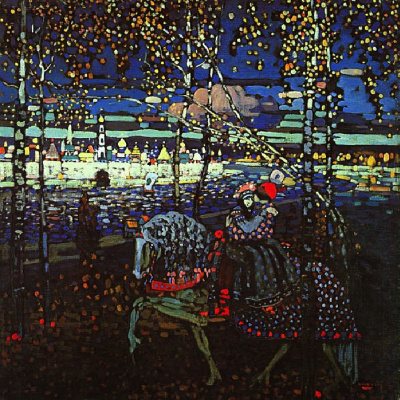 Wassily Kandinsky (4 (16) December, 1866, Moscow, Russia — December 13, 1944, Neuilly-sur-Seine, France) was a Russian artist and art theorist. He is considered the founder of abstract expressionism. 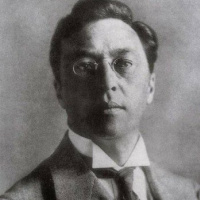 Born in Moscow, Kandinsky spent his childhood in Odessa, where he graduated at Grekov Odessa Art school, but then chose the career of a lawyer, he followed his family’s wishes. The final decision to become an artist, he took after one of the shows I saw a picture of Claude Monet. He became one of the founders of the famous artistic group "The blue rider". 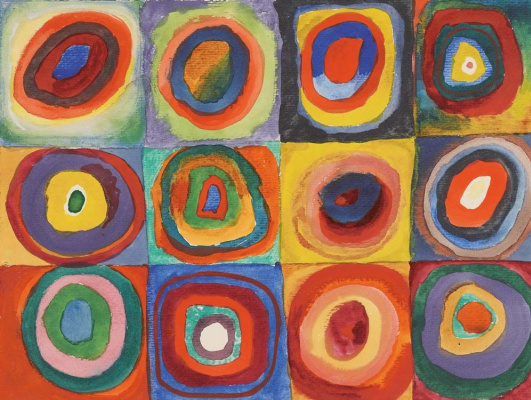 Attributes of work of the artist: Wassily Kandinsky exploited the evocative interrelation between color and form to create an aesthetic experience that engaged the sight, sound, and emotions of the public. He believed that total abstraction offered the possibility for profound, transcendental expression and that copying from nature only interfered with this process. Starting with figurative art style in painting, the artist using impressionism, gradually moved to abstract expressionism. 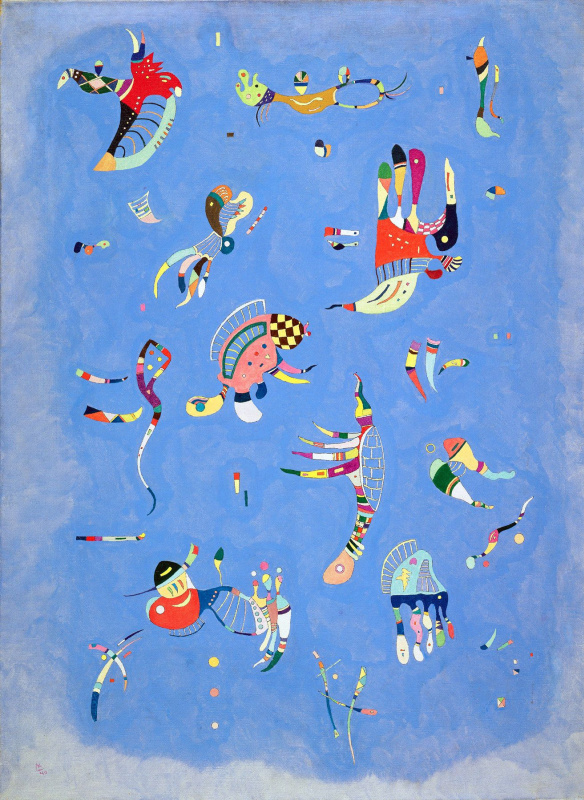 Famous paintings of Wassily Kandinsky: "Composition V", "Composition VIII", "The blue rider", "Capricious", "Blue sky". 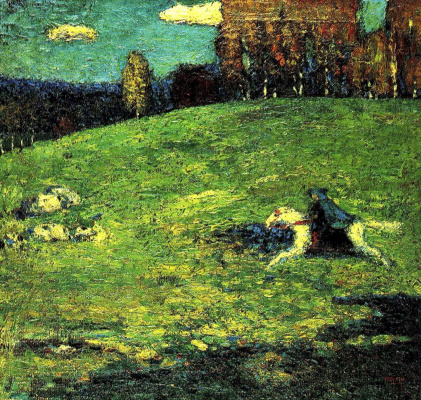 "The blue rider" was perhaps one of his most influential artwork, which was created in 1903, during his transitional period, became known as the abstract art period, which followed around the year 1911. This first painting revealed his interest in disjointed figure-ground relationships and the use of color to express emotions rather than appearances — two aspects that would dominate his mature style. His paintings became more and more abstracted from the surrounding world as he gradually refined his style. He began titling images Improvisation, Composition, or Impression to further stress their distance from the objective world and continued to use similar titles throughout the rest of his career. Kandinsky settled in Munich in 1896, and studied there for a period of time, but World War I broke up much of the School of Paris, like another Russian painter, Marc Chagall, Wassily Kandinsky went back to Moscow in 1916. He was inspired by Claude Monet‘s Haystacks painting, particularly the artist’s use of colour. At art school he began to shape and form his own painting style. He started to use colours to express his reaction to a subject. He believed that colour could have be both pleasing to the eye in a physical way, and pleasing to the soul in a deeper, emotional way. For his first two years in Munich he studied at the art school of Anton Azbe, and then at the Academy of Fine Arts. At Azbe’s school he met co-conspirators such as Alexei Jawlensky, who introduced Kandinsky to the artistic avant-garde in Munich. In 1901, along with three other young painters, Kandinsky co-founded "Phalanx" - an association opposed to the conservative views of the traditional art institutions. 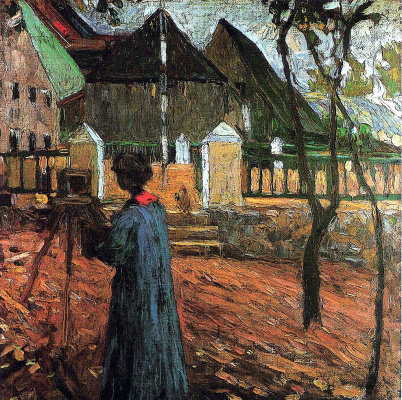 In one of his classes at the Phalanx School, he met and began a relationship with his student, Gabriele Munter, who became his companion for the next 15 years. From 1903 until 1909 Kandinsky familiarized himself with the growing abstract expressionist movement and developed his own art style based on the diverse artistic sources he witnessed on his travels. In 1921 he returned to Germany. Wassily Kandinsky with his family lived in Berlin, but then moved to Weimar. 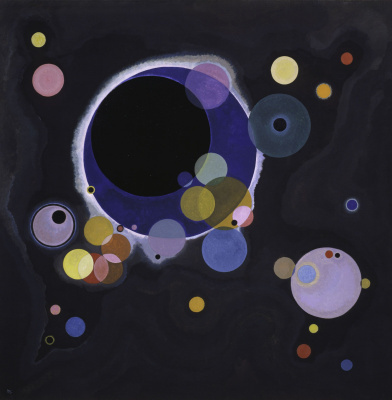 From 1922 to 1933 Kandinsky taught design classes at the Bauhaus art school in Germany. He continued to produce his own works, and he became increasingly interested in geometrical elements (such as circles, half-circles, straight lines and curves). 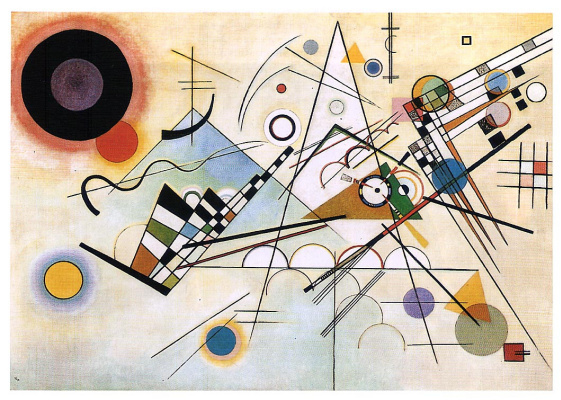 The creativity Kandinsky’s Weimar period (1923−1925) is under the influence of ideas of suprematism and constructivism, which reign in this time in the Bauhaus. In the 1925, he creates two important paintings: "In blue" and "Yellow — red — blue". 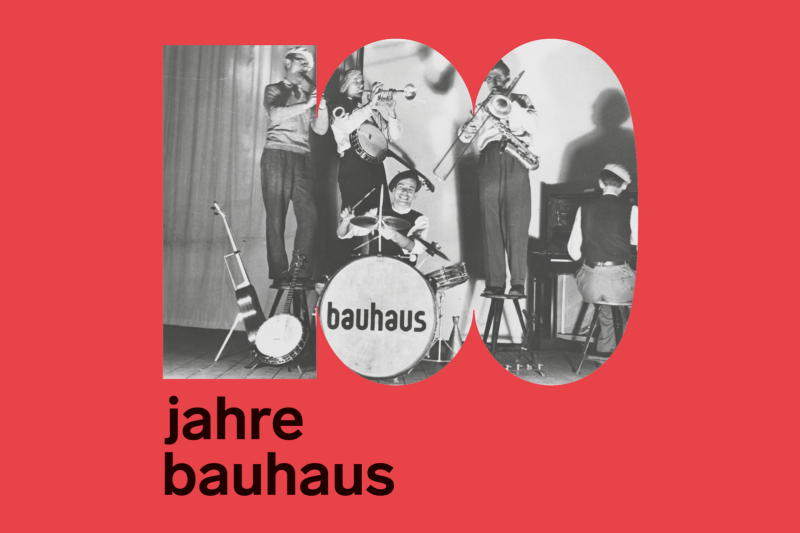 The second painting marks the appearance of a new "cold romance", which has become the main trend in his works of the Bauhaus' period. Kandinsky moved to Paris in the 1930s. He lived in France until his death on 13th December 1944. He created many of his most famous paintings during this time, including: Composition IX and Composition X, and created many influential artworks. Most of the work was more of a humorous style, depicted lighter color scenes, and focused on a richness of formal invention with his work. His paintings have sold at auction for more than $20 million. 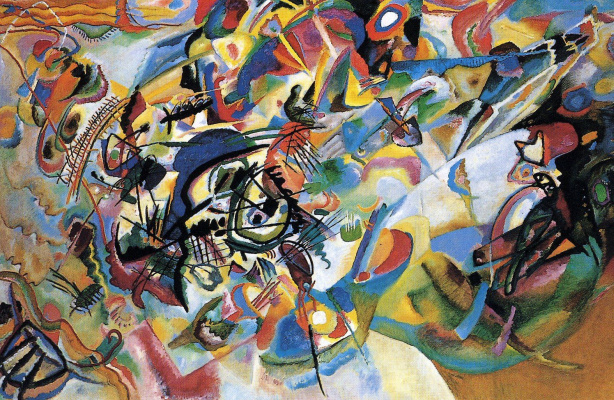 Wassily Kandinsky and the abstract art period, was followed by a period of development and maturation, which were based on his previous artistic creations. While in art school, which was quite easy for the artist, he began to delve in to art theory. During this time, many of his paintings were based on different locations which he saw; different towns, and landscapes which he painted were done using deep swaths of color, to encompass the depth and character of different locations he visited. For the most part, the work which he created did not feature many human figures, if any. 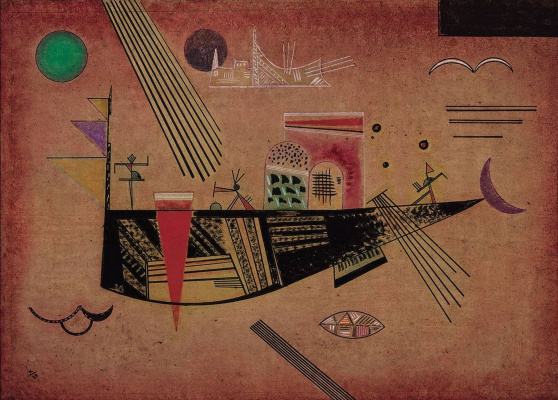 In addition to being a leader of the abstract expressionism, Wassily Kandinsky, also participated as a viewer of different art forms, where he created several theoretical writings, about his work, as well as other pieces which were created during this period. He had different analysis pieces written on form and color, which were not the result of a simple arbitrary decision by the artist, but rather came from an inner experience which he was feeling. This is similar to what the abstract movement depicts. During this time, he spent several years creating abstract artwork, and worked using deep colors and worked on his form, observing not only his work, but that of other painters as well.